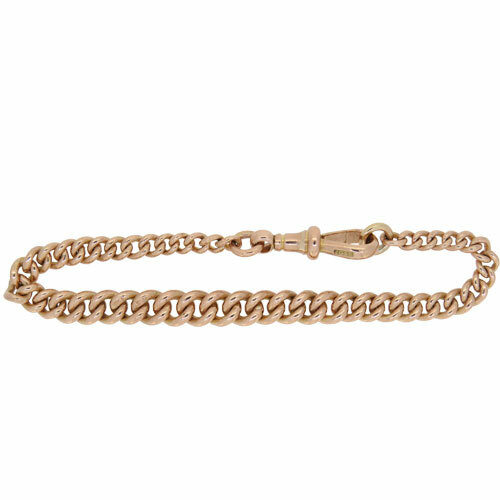 A classic Edwardian gold Albert bracelet. 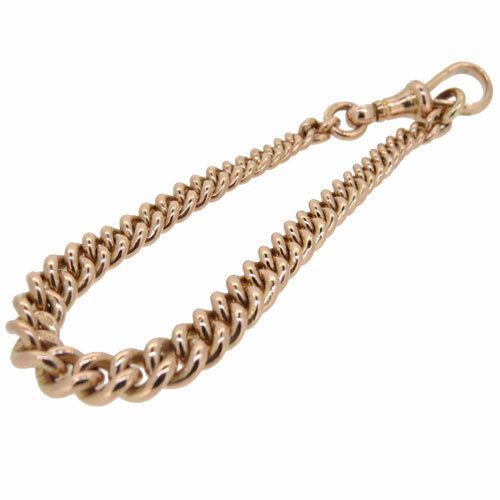 Graduated rose gold curblinks being half of an original double albert pocket watch chain. 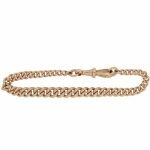 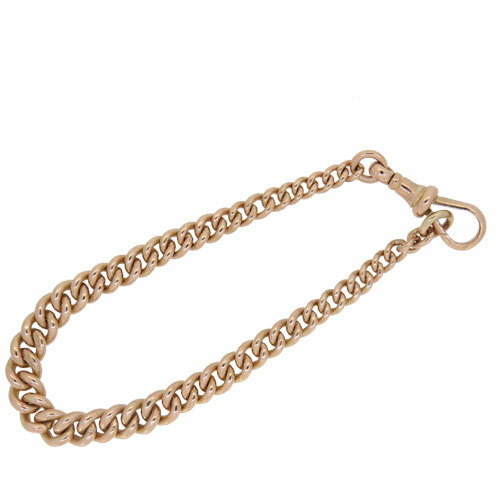 Swivel clasp hallmarked on every link.